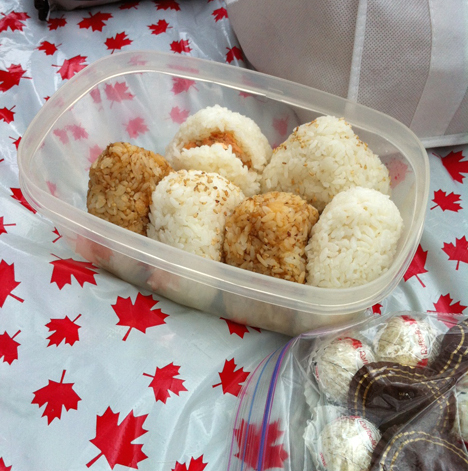 My friend who is very talented at cooking made these onigiri for our picnic, perfectly triangular and delicious. 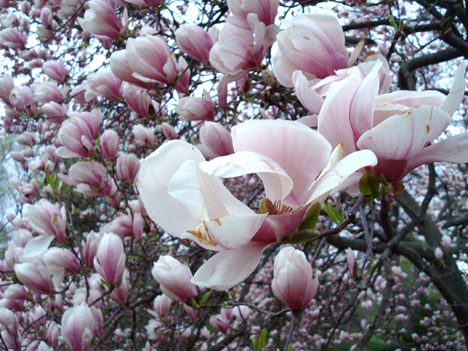 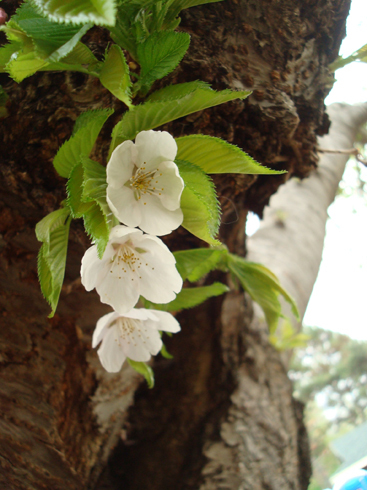 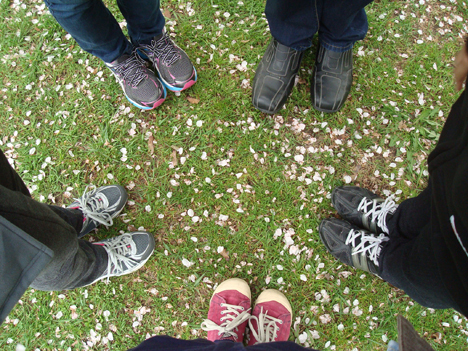 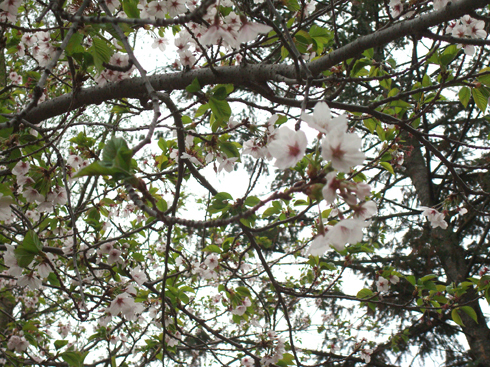 We also visited the magnolia tree, which was in full bloom. 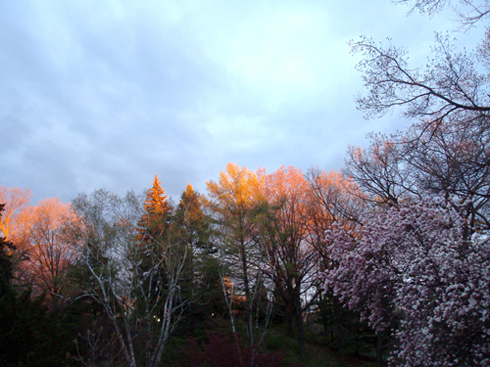 And the setting sun painting the trees golden.